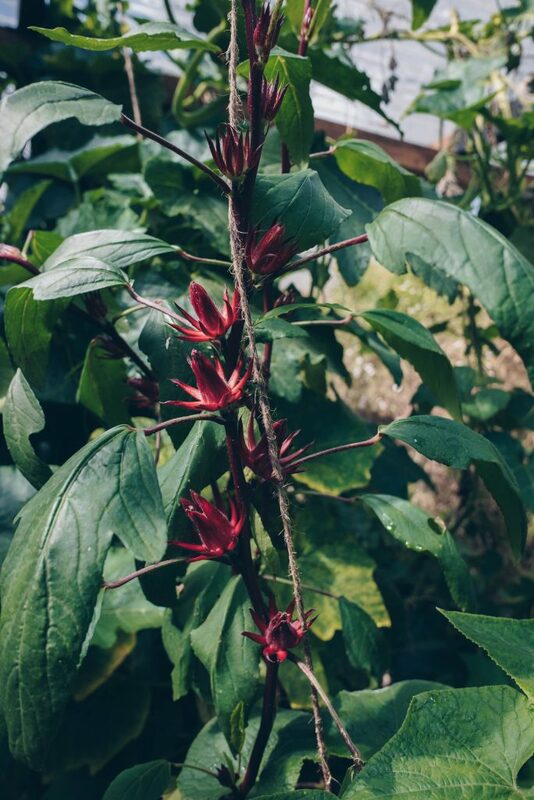 After working in Guatemala with the Peace Corps as an animal science expert, Rachael Shenyo found that although the effects of climate change were already being felt by residents of the Western Highlands, very little research existed relating specifically to climate change in the highlands of Central America. Together with a local indigenous leader, she founded Alticultura in 2011 with the aim of empowering entire communities to move towards climate change resilience. Along with other rural areas of Guatemala, the future of the Altiplano will see rapid population growth and accelerated climate change. These factors combined with poor soil management make for a vulnerable agriculture-based socio-economic system. 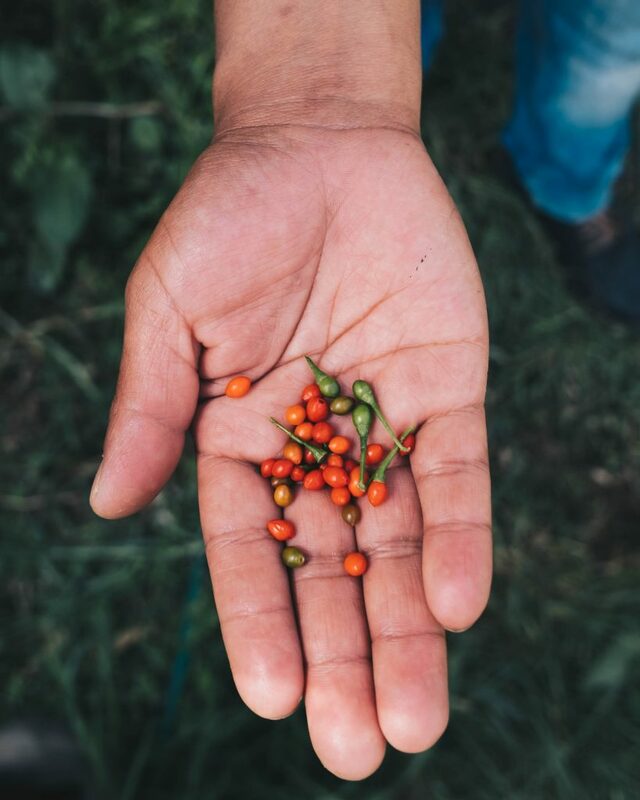 Before the agricultural revolution, the milpa system of farming was used for many centuries in the region – planting various complementary crops in the same field, which resulted in a resilient, self-replenishing system that required no chemical fertiliser. However, the milpa was largely abandoned in favour of a monoculture system – planting one type of crop per field, with bare soil and high reliance on agrichemical inputs. This makes for more efficient harvests, but is far more vulnerable to extremes of weather. Similarly, the practice of tilling the soil and removing its top covering layer, something which has become commonplace throughout the world, reduces the soil’s ability to retain nutrients and capture rainfall. Studies have shown that the nutritional content of the food grown in the Altiplano has dropped by 15% in the past 30 years, while climate unpredictability has risen and continues to rise. Farmers in the area used to be able to predict seasonal changes with high levels of accuracy, allowing for more informed decisions of when to plant and harvest, whereas now they are often at the mercy of unexpected conditions. As the weather becomes more and more unpredictable, it is increasingly important to prioritise the resilience of our ecosystems, an area in which Alticultura is leading the charge. Alticultura aims for climate adaptation, not climate mitigation. Climate change is already visibly taking place in the Altiplano, and instructing local communities to switch to energy-saving light bulbs won’t ensure them a good harvest. Instead, the focus is on improving the durability of the ecosystem, so it can withstand these conditions. As noted above, a crucial weak link here is the quality of the soil. Healthy, resilient living soil is particularly important in the Altiplano due to the extremes of weather. Alticultura’s ongoing ‘Petricor’ project aims to address this weakness, using techniques adapted from agricultural practices from Central America, Brazil, Africa and Japan in order to regenerate degraded soil and increase its carbon content and moisture levels. This project is crucial as it’s the only one of its kind that is adapted to the needs of the Highlands, and Rachael hopes to use its findings for the benefit of all those in the region. The weather conditions that make the Altiplano a uniquely difficult place to grow crops include very high UV levels due to the altitude, extremely cold nights contrasted with hot sunny days, hailstorms, high wind speeds and the year-round potential for frost. Almost all crops in the region are grown in open fields, or in enclosed tunnel greenhouses covered by a thin nylon sheet. Whereas the field-grown plants are vulnerable to all of these factors, the greenhouses fare somewhat better, offering some protection from the weather and retaining some heat. However, the sustained UV damage and exposure to the elements gives the nylon a lifespan of 1-3 years, making them at best a temporary solution. They also are only suitable for high-altitude production for ~7 months each year. Perhaps the most exciting ongoing pilot programme is a response to this problem: the Bolivian Greenhouse project. 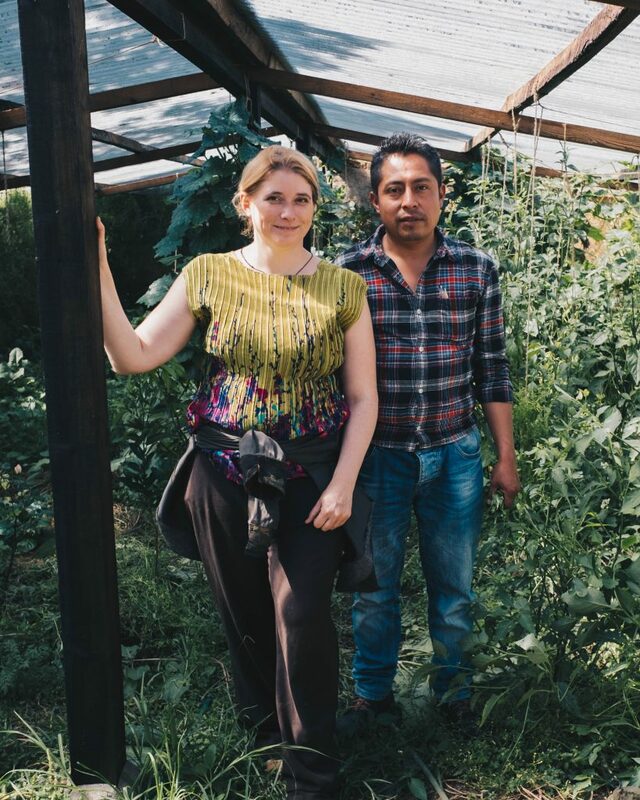 Inspired by a Quechua design called the Walipini, Alticultura have built the region’s first subterranean greenhouse. The design features a polycarbonate roof protruding slightly above ground level, and utilises the earth’s insulating properties to maintain considerably higher temperatures and humidity levels than a traditional tunnel greenhouse, with far less fluctuation at night. Entering the greenhouse is like entering the jungle – the heat and humidity is felt immediately and, unlike the tunnel greenhouses, the ceiling is covered in condensation at all times. 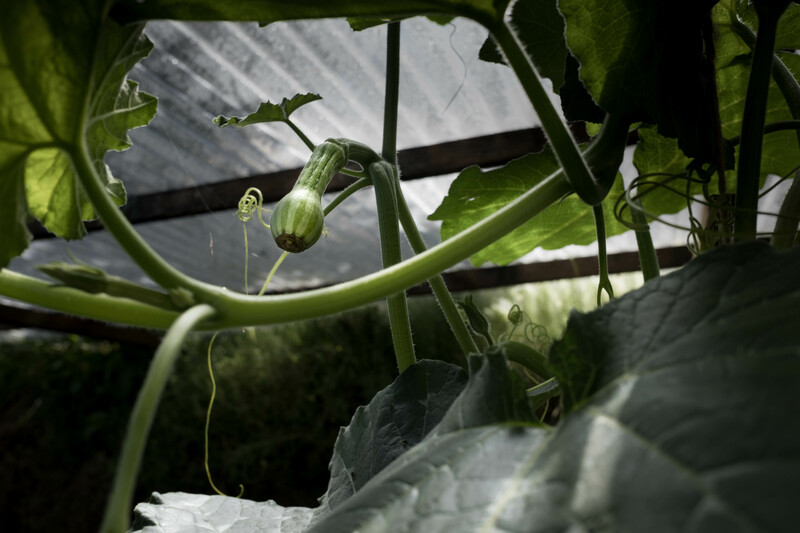 The findings of the Petricor project were put to use on the greenhouse’s soil, and humidity is locked in by a layer of part-living, part-nonliving plant matter covering the soil. Charcoal has been used to boost the soil’s carbon content, and plants are watered via localised irrigation systems made from recycled bottles, meaning they only needed to be watered 3 times a week for 30 minutes. Future iterations will include filtration and storage of runoff water from the slanted roof, allowing for largely self-sustaining greenhouses. In the 4 months since the greenhouse’s completion it has seen dramatic results. 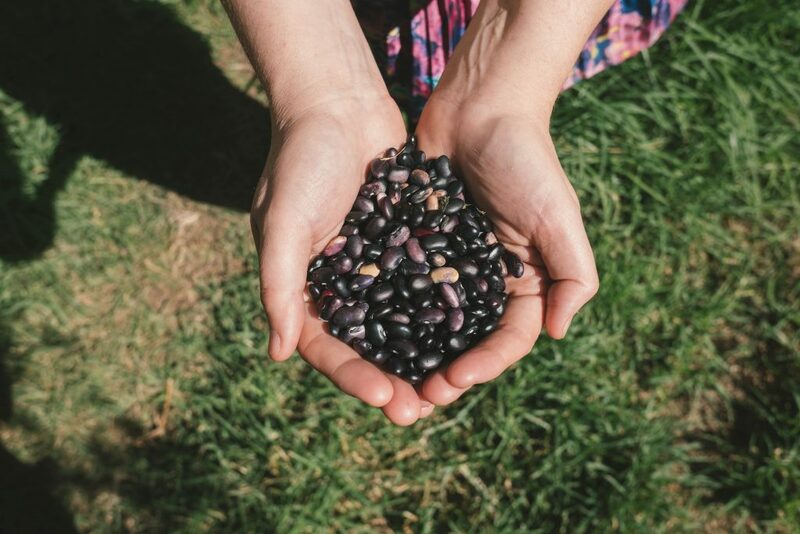 Most notably, a 500% increase in yield of black beans per square foot compared with a neighbouring commercial field, with harvests 3 times as frequent. Clearly the design shows great promise for more efficient cultivation of common Altiplano crops. 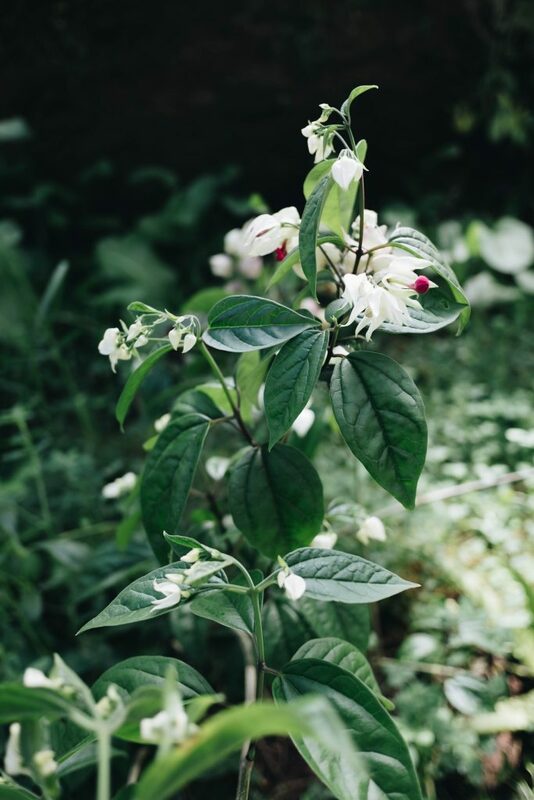 However, perhaps more impressive is the greenhouse’s surprising ability to grow plants that typically only grow in tropical, lower altitude climates. So far these include avocado, hibiscus, ginger, Thai and Italian basil, strawberries, passion fruit and butternut squash. Although this pilot project is still in its infancy, the implications for the highlands are profound. The underground greenhouse offers far more stability, and the ability to grow high-value crops would allow communities to move toward financial security. Plans are in place to establish other similar greenhouses in the area for local communities, and microcredit and cooperative systems are being considered as means of financing the initial investment. This involves studying the two sides of the impact of climate change on an environment – the physical (such as changes to rainfall, temperatures etc) and the human (such as the impact of unpredictable rainfall on farmers’ livelihoods). Improving the capabilities of our ecosystems to face climate change must start with analysing and understanding where the vulnerabilities lie. 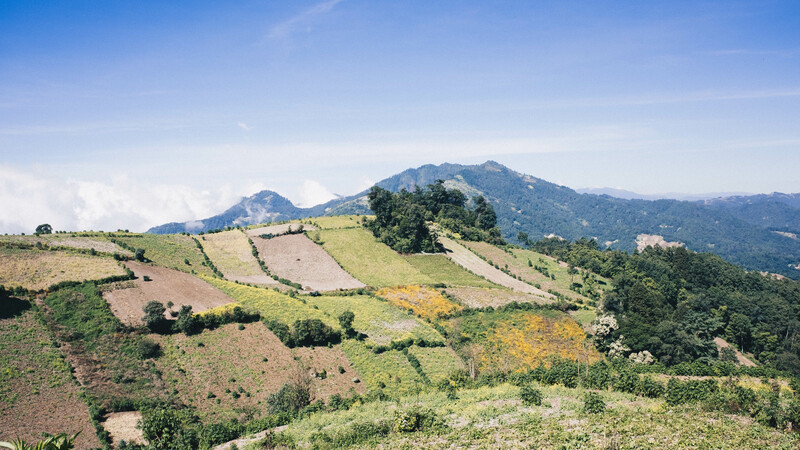 Alticultura adapts methods and systems from across the world to fit the unique context of the Guatemalan highlands. This involves the launching of pilot projects implementing adapted concepts, and the recording and presenting of findings to facilitate further adaptation. This entails teaching locals to think critically to solve their own problems, to help prepare the Altiplano for a future that will be heavily impacted by climate change. 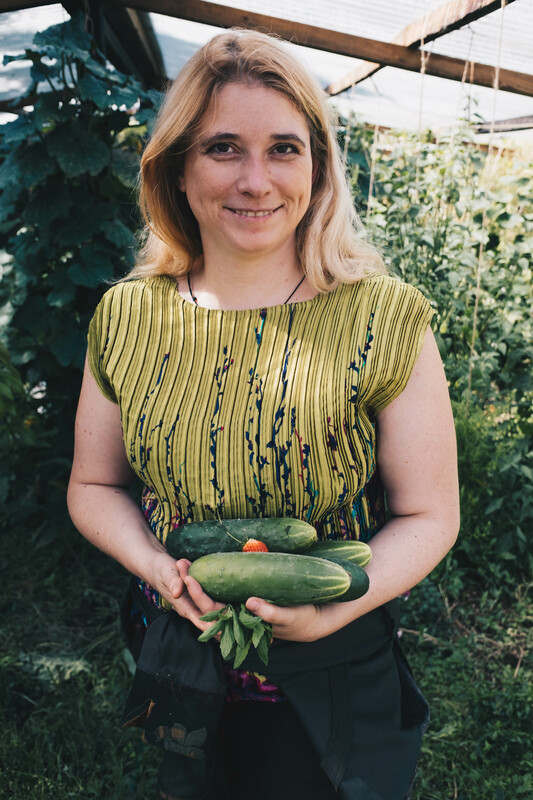 Rachael teaches programmes on climate change and leadership formation, so people are equipped to face these changes and to shape their own future.